Oculus is clearly trying to get ahead of harassment in virtual reality before the company attempts to wrangle hundreds of millions of people into the space. But there have already been a number of reported instances of harassment in VR, and as the medium becomes even more lifelike, so will the abuse. Equipping developers with the necessary tools to both prevent and deal with that harassment in social VR is crucial if Facebook wants it to own the next frontier of social networking. 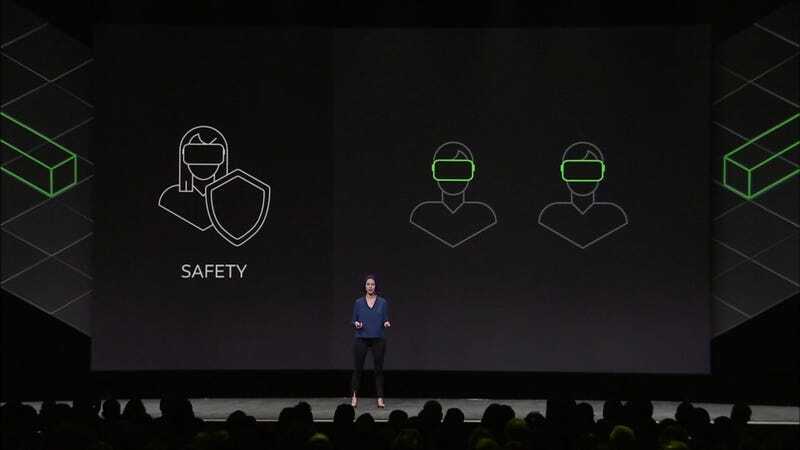 Before addressing safety, Womack also announced Oculus’ plans to expand its avatar customization tools to better represent a diverse range of users. These redesigned avatars, which will be available early next year, let users customize their avatars’ skin and hair, among other features. And later on next year, avatars will feature more responsive mouth and eye movements. But this customization and expressiveness may also make users—specifically women and people of color, and other groups that are disproportionately attacked online— more vulnerable to harassment. Of course, you can always customize an avatar so it’s less likely to be targeted (a white dude), but you shouldn’t have to. As it stands, two-dimensional social networking is failing pretty miserably at handling harassment. It remains to be seen whether Oculus’ Safety API has the necessary tools for developers to protect all of their users. 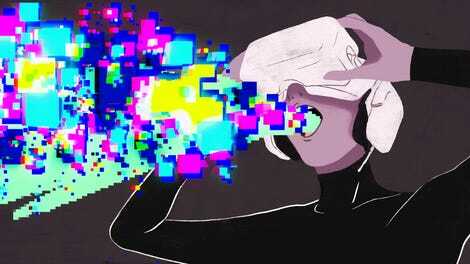 If Facebook and other major social media platforms can’t get a grip on harassment in lowly 2D, why should we believe they are prepared to handle a billion users in VR?